The vacation and tourism resort Merom Golan offers many facilities and entertainment possibilities for its guests, so that they may have many reasons for leaving the warm, comfortable beds. Merom Golan fills up your day, from sunrise and even after sunset, with an authentic, invigorating, fulfilling northern experience. The Lobby hall – includes the most recent technical aids, and contains up to 150 people in a theater seating structure. Alon Hall contains up to 90 people, appropriate for conventions and conferences of all sorts; the hall includes a large screen, a projector, a plasma screen TV, and the hall is furnished with new spacious and comfy wooden chairs and tables. Cramim Hall is a large auditorium hall, where seating is arranged in levels, for conferences, conventions and advanced studies. The hall contains up to 140 people, and includes a wide screen, a projector and an entertainment system. 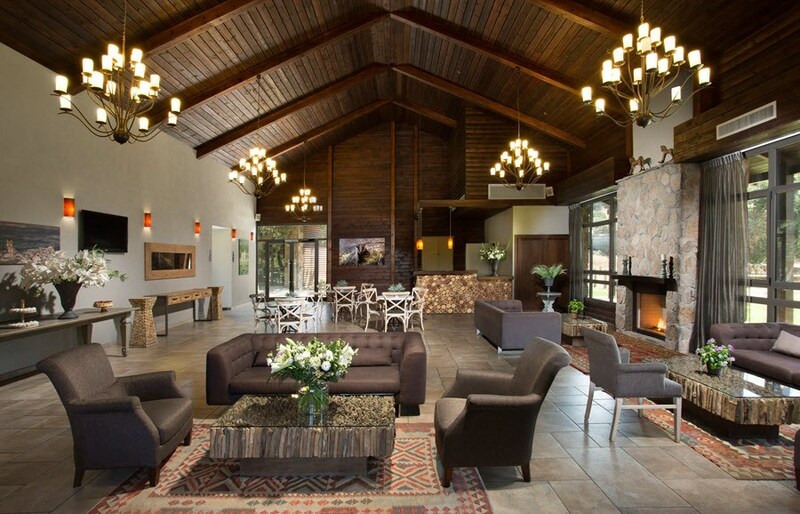 The spacious hotel lobby is warm and pleasant; its walls, rising to 6 meters, are designed in a western fashion, while using wood and basalt stones from the Golan. Intimate fireside seating areas are spread across the lobby. You can enjoy hot and cold beverages.The garden area and furnished lawn adjacent to the hotel can be used for private events and receptions, in a real rural ambiance, that can only be found in the north of Israel. Near the lobby are the conference halls, suitable for convention, advanced studies and group gatherings. On the green spacious lawn of Kibutz Merom Golan lies the large playground, including swings, slides and sandboxes, for guest parents and children’s enjoyment. In addition, in the heart of the Kibutz, a few minutes’ walk from the resort is a combined court, suitable for various ball games, such as basketball and soccer. For information call the hotel staff. 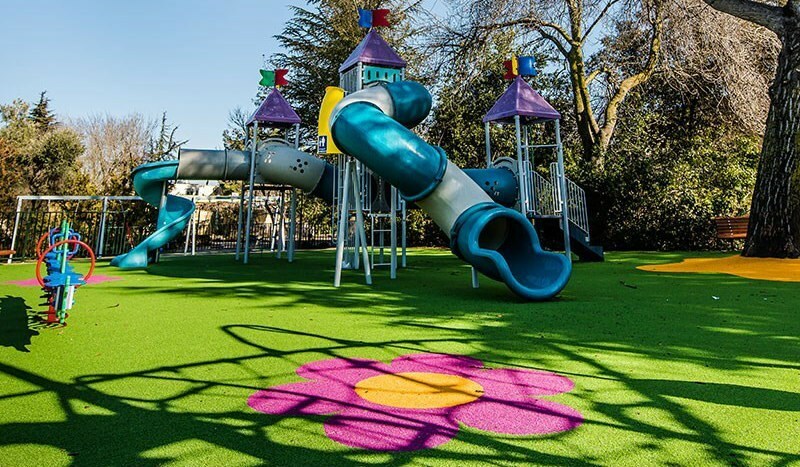 On the green spacious lawn of Kibutz Merom Golan lies the large playground, including swings, slides and sandboxes, for guest parents and children’s enjoyment. In addition, in the heart of the Kibutz, a few minutes’ walk from the resort is a combined court, suitable for various ball games, such as basketball and soccer. For information call the hotel staff. Nearby the guest rooms and recreational huts is the Kibutz’s indoor swimming pool. 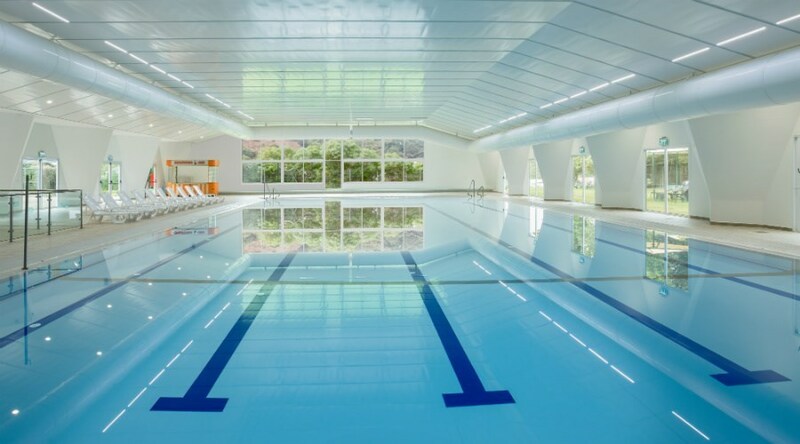 The swimming pool opens, starting Shavuot holiday and until Sukkoth holiday (including). Beside the roofed area is a well-taken-care-of lawn with chairs and sun tanning beds for sun lovers. 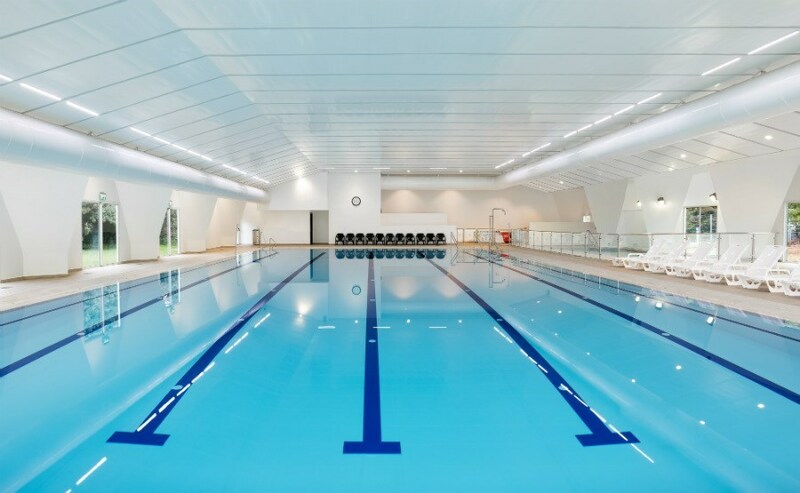 The pool area includes new and luxurious changing rooms for men and women. Rescuing services are always prepared to take care of any situation. With the hotel room key, guests receive towels in the pool area. A couple of minutes’ walk for the resort is the Kibutz’s synagogue. The pleasantly inviting synagogue is open for resort guests. 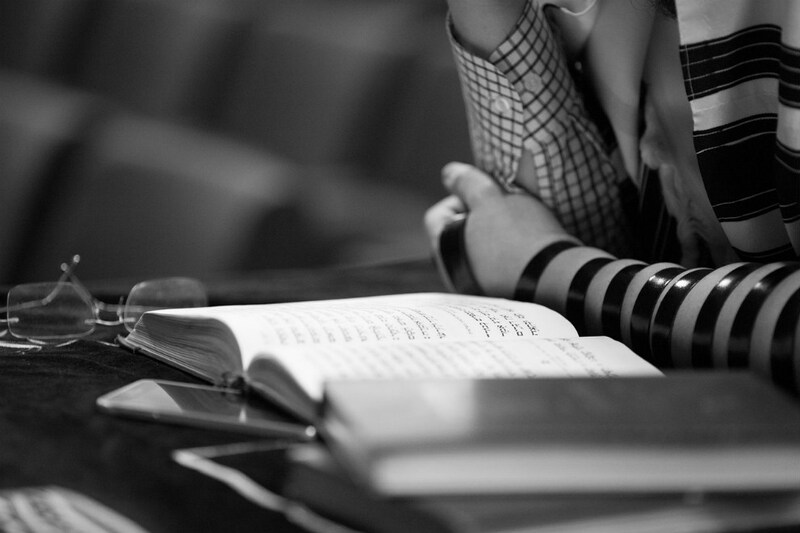 Guests who are interested in arranging a Minyan can turn to reception offices.